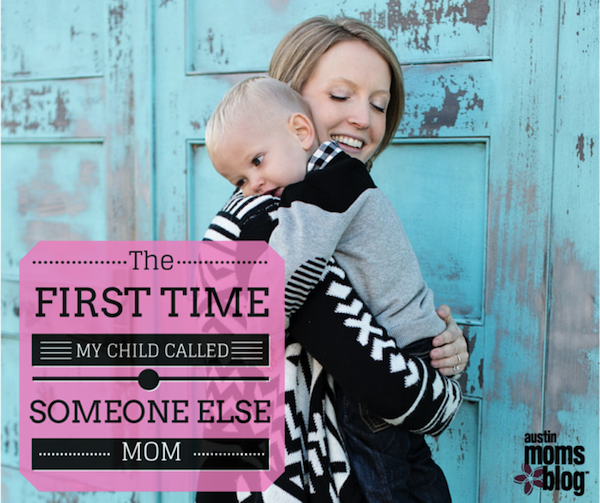 Has your child ever called someone else Mom? Today I'm talking on Austin Moms Blog about my first experience in that situation, and what it means to me. Find it HERE!